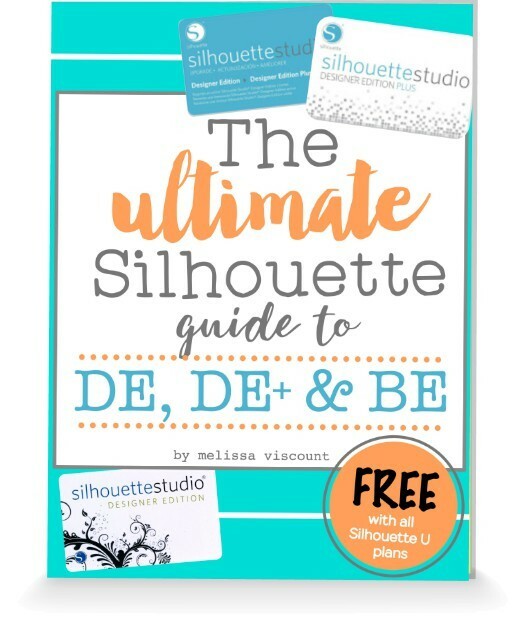 It's a rare occasion when we offer a discount on any of our ebooks in The Ultimate Silhouette Guide series...and we've never offered one this big! 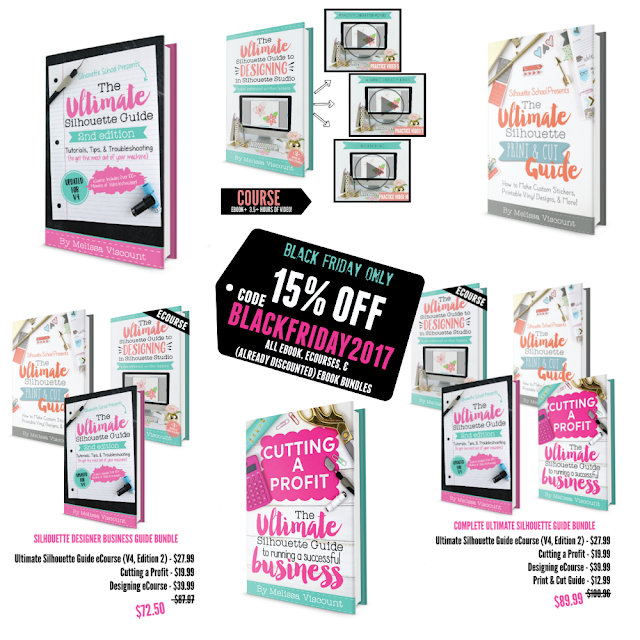 Today only for Black Friday we're offering 15% off all full length ebooks and ebook bundles in the Ultimate Silhouette Guide series. 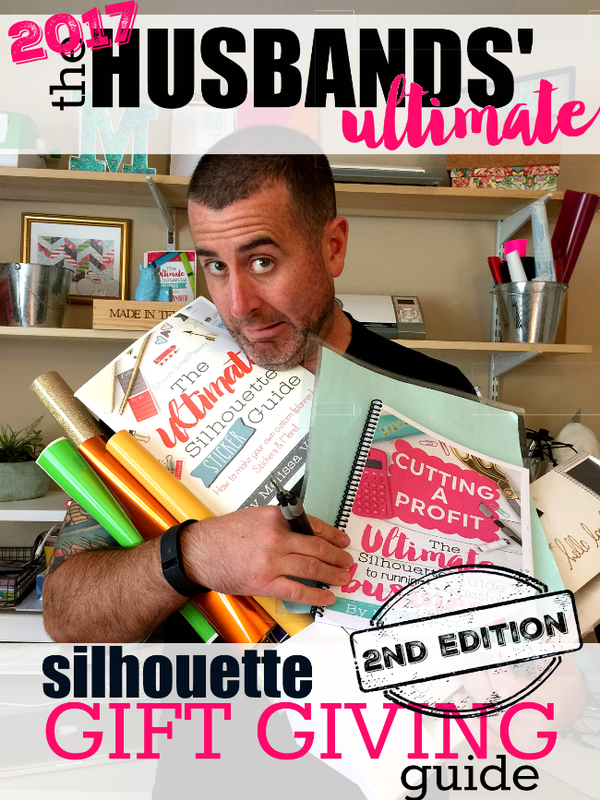 We also rarely mark down Silhouette U memberships - but one day only we're offering significant savings on Silhouette School ebooks and Silhouette U for Black Friday. 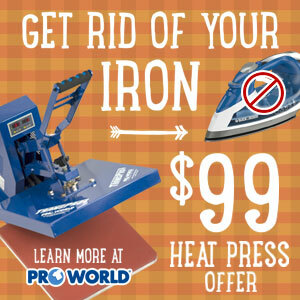 No coupon is necessary to get the special pricing. That means when you join as a new member for one month, 6 months, or 12 months you'll lock in the special Black Friday pricing for as long as you stay a member! The biggest savings come in the multi-month plans since the regular price is already discounted over the monthly! 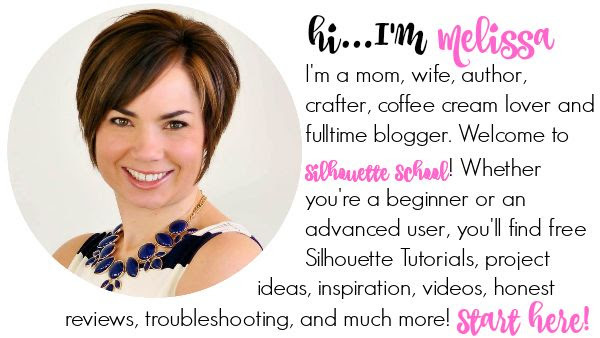 And just to get you even more excited about what all the benefits you're getting as a member of Silhouette U, here's a look at growing library of Silhouette U videos...and this is the free ebook you'll be able to download instantly as soon as you join the 3900 current active members of Silhouette U! This ebook book isn't sold anywhere..and never will be! Special pricing is available on November 24, 2017 only. If the member cancels and then re-joins, regular pricing applies. Special pricing is for new memberships only. 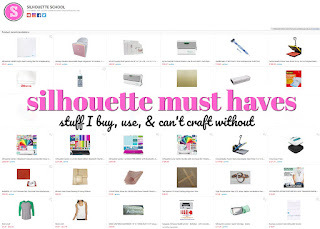 Pricing does not apply to Silhouette U gift cards. 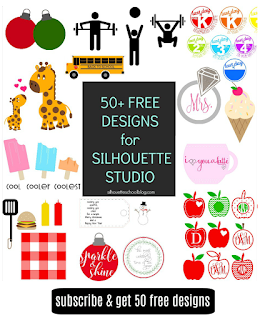 Get all Silhouette School ebooks and already discounted ebook bundles for an additional 15% off today only (Friday November 24, 2017). 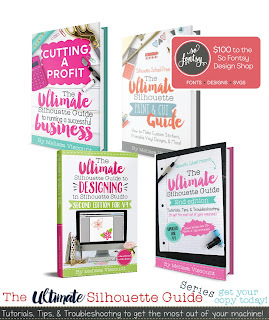 This includes the Ultimate Silhouette Guide Second Edition for V4 which now includes 160 pages and almost 2 hours of video!! 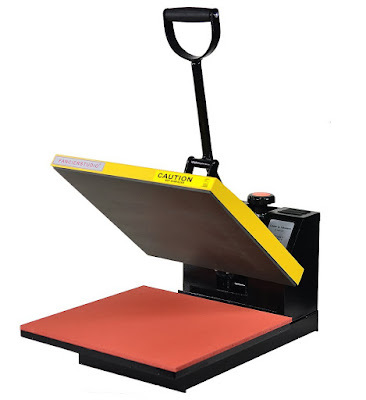 Discount is on instant digital download ebooks only delivered as a PDF. Can not be combined with any other offer. Can not be applied to previous purchases. Discount does not apply to ebooks purchased through third parties. Discount can not be applied to mini guides. 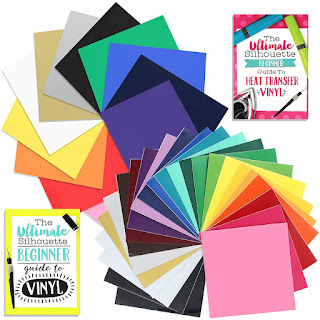 The Ultimate (Husbands') Silhouette Gift Giving Guide!